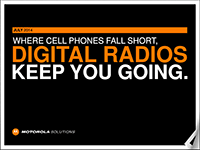 Comtronics Corp. offer area wide MOTOTRBO digital two way radio coverage throught the Boston area and Eastern Massachusetts. 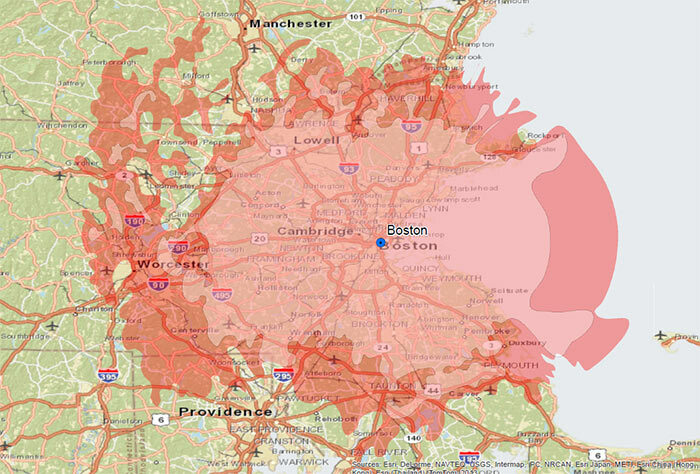 Download our 900MHz System Overlay Boston coverage map. Download our UHF Boston area coverage map. 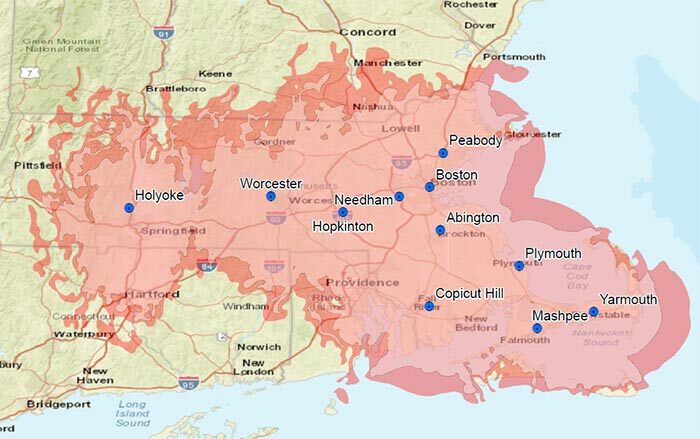 Download our VHF Boston area coverage map.